The Most Popular Hybrid Model Just Got an Upgrade! 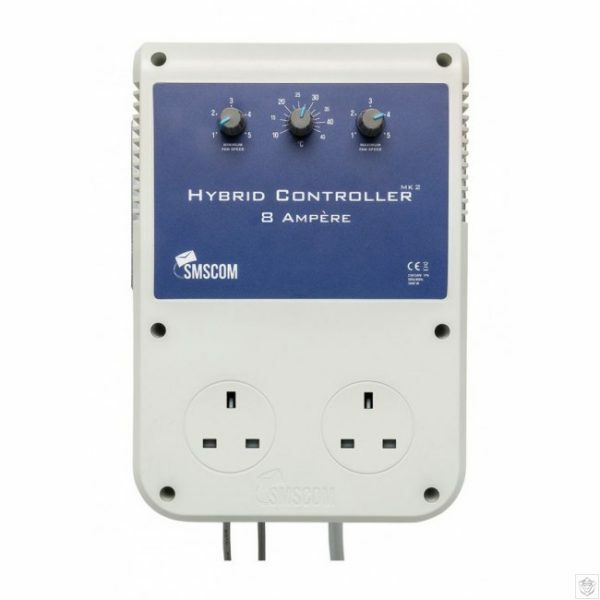 Mk2 SMSCom Hybrid Pro Fan Speed Controllers are the simplest, quietest and most efficient way to regulate the output of in-line duct fans –just plug them into the controller, set the dials and let the on-board computer system do the rest. Hybrids completely remove buzzing and humming noises by combining heavyweight transformers with clever digital technology. This model is the most popular in the range – and it’s now been upgraded at no extra cost! It features a ‘maximum’ setting so that you can use over-sized fans without them ever kicking in at their full output level. The Pro’s light sensor can be used to increase extraction levels for 7 minutes an hour during darkness hours, lowering humidity levels and preventing issues with rot. These improvements really have turned a great product into something truly legendary! Your plants are happiest when they are exposed to a consistent climate. Tropical plants thrive at around 25 degrees centigrade during the light period and 15 degrees while dark. As outside temperatures fluctuate, sometimes it is necessary to vary the amount of air extracted from the grow area via your duct fan to maintain the temperature indoors. 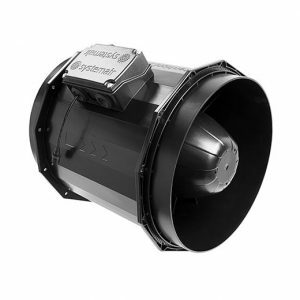 The Mk2 SMSCom Hybrid Pro Fan Speed Controller regulates the quantity of air extracted from the grow area by increasing or decreasing the output of in-line duct fans. It requires no wiring or electrical skill to install; intake and outlet duct fans can be plugged directly into the corresponding UK standard 3-pin sockets located on the unit. The temperature probe is then placed near the canopy of your plants, using the 4.5m cable. Highly accurate data gathered from the probe is processed by the on-board computer and used in the duct fan regulation process. The Mk2 SMSCom Hybrid Pro Fan Speed Controller utilizes a heavyweight relay to regulate the power supply, and you’ll notice a small clicking sound as the unit moves between each of its 5 speeds. This high quality relay ensures that the unit maintains its reliability at all times. Hybrid Controllers work differently to budget controllers. Cheaper 100% digitally controlled units work by pulsing electricity, effectively switching power ON and OFF constantly, but at different rates, to vary the duct fan output levels. 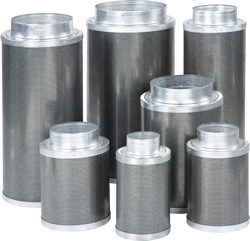 It is this pulsing effect which creates unwanted noise. The controller in the SMSCom Hybrid properly reduces and increases the amps/watts delivered to in-line duct fans. 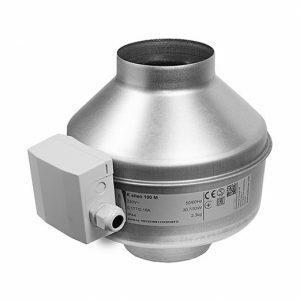 This way, the duct fan is always ON, and power is delivered smoothly, reducing humming and buzzing sounds to zero. The Mk2 SMSCom Hybrid Pro Fan Speed Controller model now features a ‘maximum fan-speed’. For anybody using over-sized fans this is an absolute godsend. On the old model, fans would kick-in at their full output levels whenever temperatures reached your chosen setting. Now you can control their maximum level, so that you can run over-sized fans at lower outputs, without noise causing issues. A light sensor is also included with this model. To use it, simply remove the protective cap – the Mk2 SMSCom Hybrid Pro Fan Speed Controller will then automatically detect dark periods. During these dark periods, without heat from lighting, fans generally tend to run at the minimum setting. Though this is fine for maintaining ideal temperatures, the Hybrid Pro also increases output levels by one setting for 7 minutes every hour, which ensures that humidity levels don’t build up in the room. 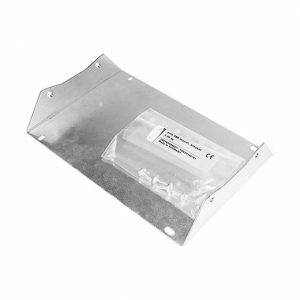 This greatly reduces the chances of experiencing botrytis (rot) or other mould related issues. If you don’t wish to use this feature, you can turn it off by simply replacing the light sensor’s cap. All SMSCom products come with a 5-year manufacturer’s warranty starting from the date purchased. The warranty consists of a 1-year direct replacement term and a further 4-year warranty on repairs, which you can take advantage of by visiting the SMSCom website. To receive the full term of your warranty, you must be able to provide proof of purchase. From September 1st 2016, all products will be supplied with a warranty registration card containing a unique number. To activate your warranty, you’ll need to visit smscom.eu and fill in the registration form. If this procedure is not followed, then the date of manufacture becomes the leading date for your warranty.